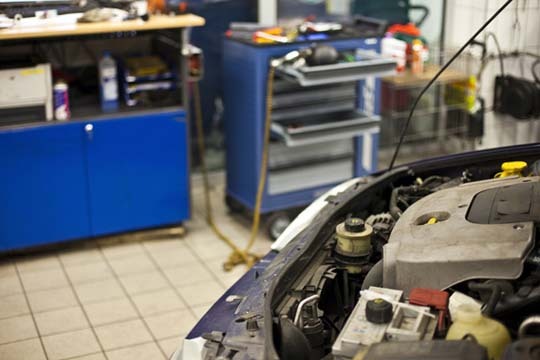 Pro-Tech Muffler & Brake, Inc.
Pro-Tech Muffler & Brake, Inc, is the area’s premier auto repair and service shop since 2000, serving all of surrounding areas. 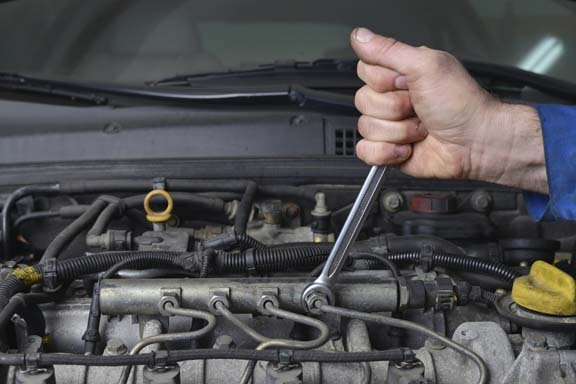 We offer simple maintenance service to major repairs on all makes and models. 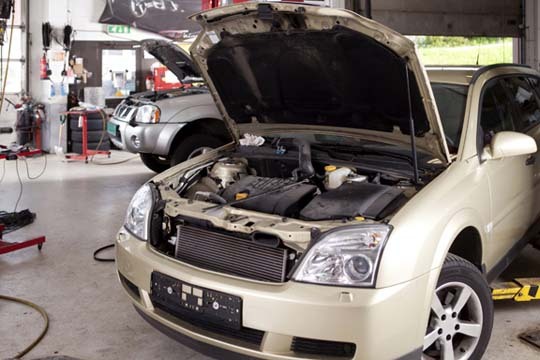 Our services include exhausts, brakes, mufflers, computer diagnostics, tires, tuneups, air conditioning, alignment and much more. 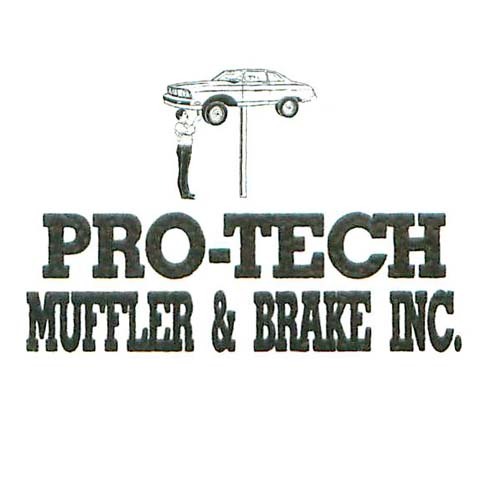 Contact Pro-Tech Muffler & Brake, Inc.